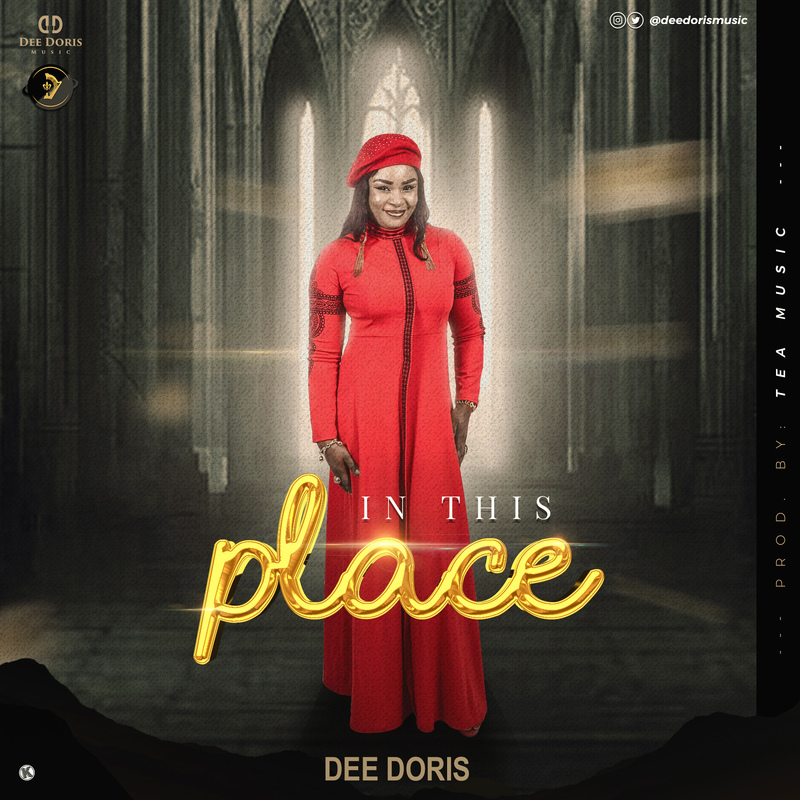 Port Harcourt based award winning gospel minister Dee Doris dishes out a brand new tune, titled In This Place . The song is a blend of the word of God portrayed in an African melodious blend of praise and dance. Dee Doris is not stepping down her game, as she seeks to turn the tides in the gospel music ministry with this beautiful praise song to God. As you step into the 1st day of the month of April, there would be so much testimonies, dancing, miracles in your life even as you download and share this song with friends , families and loved ones.